“So why do MBA professionals earn the big bucks?” This was a question that came from my curious 16 year old niece over a dinner table conversation. She overheard excited conversation among the elders of the house about IIM grads making headlines with packages starting at a Crore – something that was quite unheard of in their times. 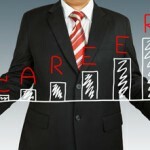 Given the impressionable mind of a teenager, she got excited about the opportunities a management career had to offer and was already toying with the idea of pursuing it in the near future. I started to answer, “They are highly paid because…” and realized the answer wasn’t a simple one. 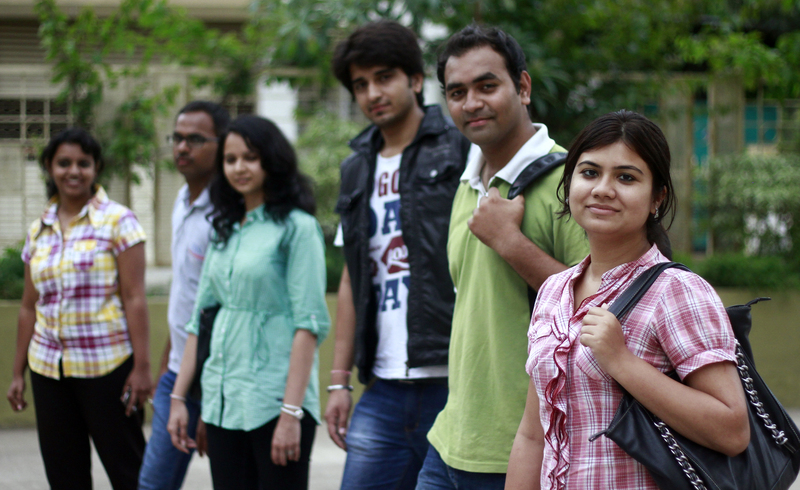 MBA certainly offers a wide bouquet of business skills and experiences and not mere hard skills. It is also unique as it enables graduates from diverse educational backgrounds to develop a business perspective. These transitions of ordinary graduates to astute business managers are what attract various companies to seek out MBAs! Below is a list of my Top 5 that makes MBAs such a deemed degree. Like a typical Indian MBA student, I hold an engineering degree as well. While the Engineering degree gave me a technical skill-set, my management education clearly broadened my horizons with an all encompassing business-centric perspective! At times I wonder how life would have turned out if I had pursued an M.Tech. I can safely assume that I would have led technical teams in the future. With the lady luck smiling down, I might have even got a Head level position in, yes you guessed it right, a technical division! As opposed to specialized courses, MBAs are groomed to think like business owners. Right from accounting basics, to planning corporate finance, marketing, sales and distribution, MBA graduates learn it all. This knowledge of the entire business value chain is what makes MBAs the best generalists, and eventually, the most suited to lead in CXO positions! For the things we have to learn before we can do them, we learn by doing them”. Aristotle may well be talking about cracking business case studies! For MBAs, everything is a business case – be it evaluating and solving situations that real life businesses face or analyzing things like Aamir Khan does right as a leader in Lagaan. A by-product of adopting this approach is the development of constructive and structured thinking. MBAs learn to analyse business scenarios in models – identifying key business drivers, categorizing micro and macro factors, process orientation, correlating multiple variables, decision trees, root-cause analysis etc. This modular thinking coupled with the ability to view the business challenge in its entirety is a crucial asset for any organization. It’s like a hawk that views the landscape from 30,000 feet, yet knows when the prey is hiding under a rock. Internships are to an MBA graduate what ‘pilot projects’ are to the management. Both give room to test new waters, provide valuable learning, know the challenges and prepare you for what you shouldn’t do. An internship constitutes of a real business project which may range from new market entry strategy, new product concepts, market research etc. These activities translate into actions for the organization which impacts business in the real world. This remarkable phase in an MBA student’s life not only teaches them how organizations function, but is a brilliant opportunity to commit mistakes and learn from corporate mentors before stepping into the corporate full-time. It also gives them a live breeding ground to test key management theories. An additional benefit is that they get to work across business functions to gain a holistic understanding. If utilized well, this opportunity can catapult them from building knowledge to building a network; i.e. what you know to who you know. The cherry on the cake of most MBA internships is that pay a fixed stipend. There is also a significant chance that the internships may materialize into full time job opportunities. It will be fair to say that almost every MBA course includes team projects and values group accountability. That is precisely how organizations grow! Be it handling industry interaction during placement season, organizing B-school events or the urge to have the best people on your side to be strong contenders in B-plan contests; MBA exposes you to the secret sauce of team dynamics. Not only does it train you to work along with people, it also shows you that when teams come together, great results are delivered. This aptly conveys the journey up a corporate ladder! A powerful skill that MBA teaches is “how to sell your idea”. From successfully pitching a new product idea to presenting a strategic plan to the top management, you need to communicate well and convince the audience to back you up. Employers want excellent communication skills in new recruits. When companies come across a job candidate with MBA or PGPM degree, they assume that you come equipped with strong communication and interpersonal skills to effectively communicate within the organization. Companies are in a continuous process of shoring up their talent and leadership pipelines; they need managers with not just domain skills but excellent communication skills to be effective leaders! I conveyed all these reasons to my niece and now hopefully a new MBA aspirant is in the making. Not that anyone’s complaining! This entry was posted by Alumni Speak and tagged MBA Professionals, MBA Program . Bookmark the permalink.